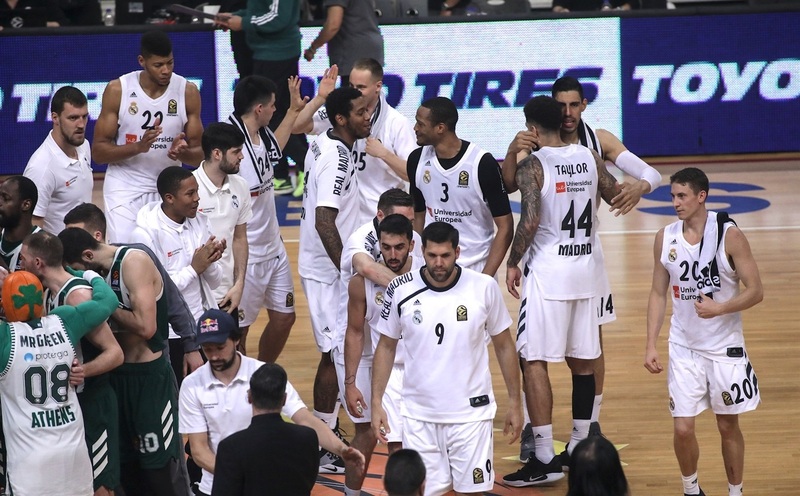 The Whites got a tough loss in Malaga after Jaime Fernández scored a buzzer beater in the OT, on a game that the visitors lead for as much as 21 points (33-54, min 18). Real was again up to a magnificent first half and lead 41-57 at halftime with a stellar Rudy Fernández. 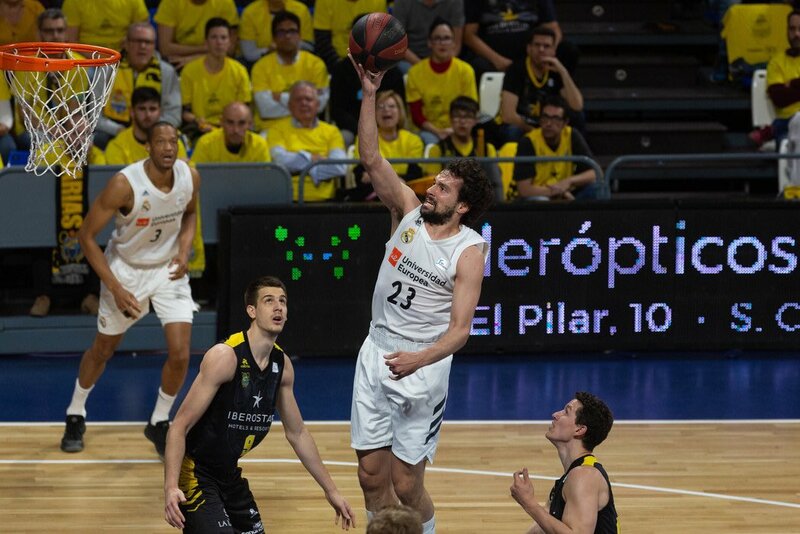 But as it happened against Darussafaka on Friday, the second half was completely different and Málaga nearly overturned the contest during the third period; again Rudy was lifting the team for a 69-76 by the end of the third quarter. The locals got finally the lead of the game again with 2:47 left (89-88). Málaga was close to the win but Ayón sent the game to the OT with an impossible layup next to the basket with nearly no time left. 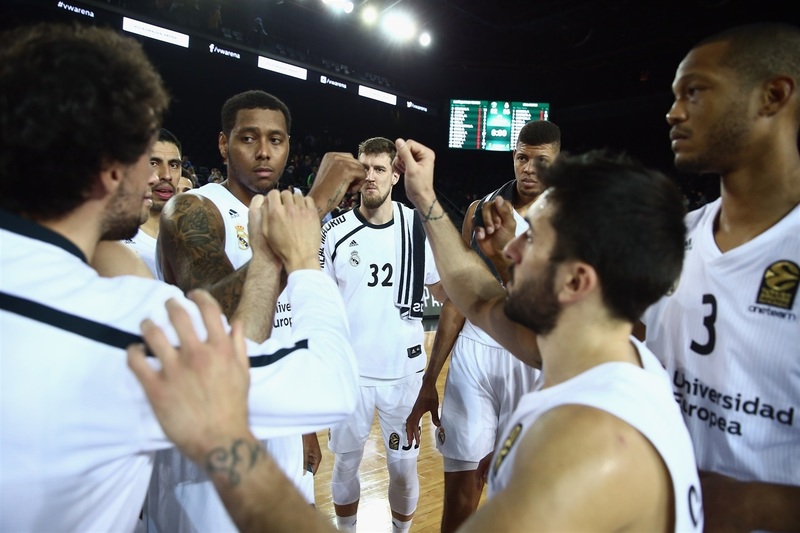 In the OT an heroic three by the buzzer got Málaga the win, 103-102.